Are you unsure of your next move and want to enlist the help of an experienced coach to help you navigate the world of job search, interviewing, career transitions and more? We can help. We’ll partner with you to help tailor your career strengths to your specific challenge area. Having a sounding board and a grounded expert to help you gain clarity of your goals will take you from feeling panicky about your job search, to in control and excited about it. ﻿How do you know if you need coaching? Is your resume current and on par with what you are currently doing are pursuing? Connect with me to have a complimentary resume assessment. Are you nervous about interviewing? The thought of it makes you feel nauseous? You want to be prepared for it but are not sure what to do? Do you feel like you have several different paths you could take, several different roles you’d be perfect for, but can’t decide which one? 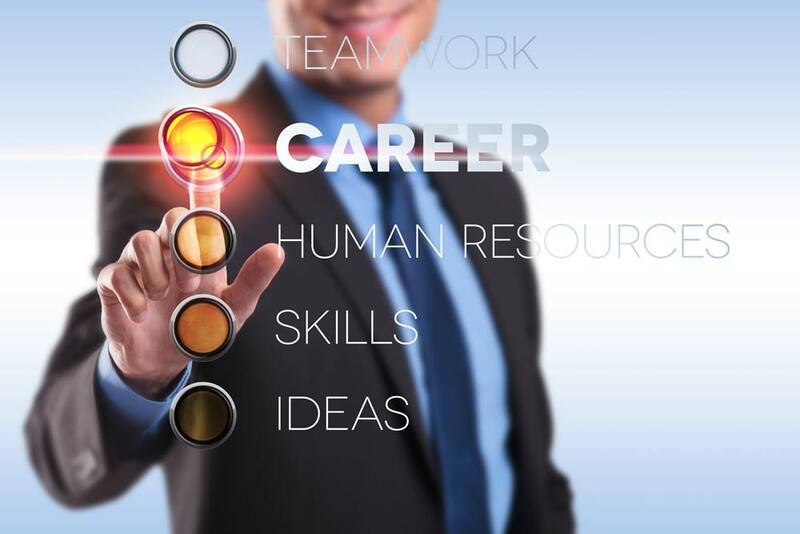 Are you unsure of how to conduct your job search? Are you looking for someone to walk through it with you? You know you need to develop your network, work with recruiters and hiring managers, but have no idea on where to begin, or how to grow it? Do you need an accountability coach? Someone to check in with about your goals, help motivate you, or offer additional support? 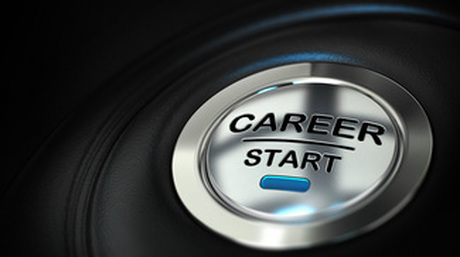 Ready to make a career change, or target a different industry or role? 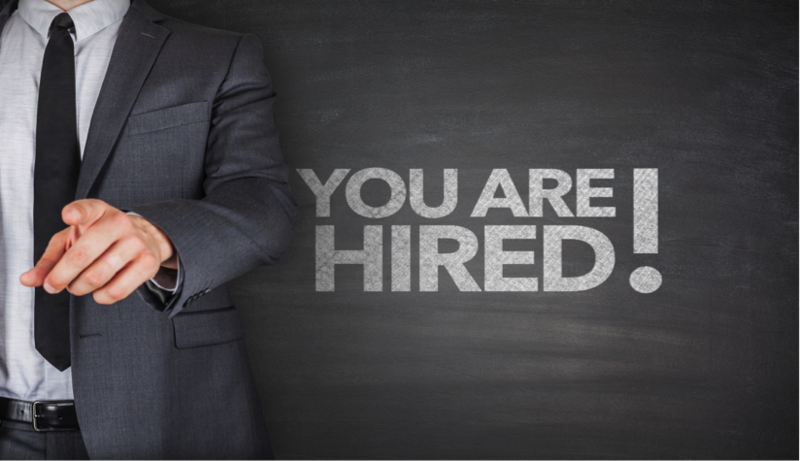 Our programs are designed to help you to move forward with confidence and the certainty of what it takes to get hired. Whether you are an executive or professional, it can be difficult to take control and make that leap. Having a professional career coach by your side assisting with the process reduces stress, improves confidence, gives you the tools you’ll be able to use not only in your career, but any area of your life. Need some coaching, but don’t want to order a package? ​Pick and choose the type of coaching you need. ​ Are you unsure of your interviewing skills? Don’t worry, most people are. Once you are confident in the strategy and purpose of the interview, you will also be confident in the interview itself. Work one-on-one with your coach to ensure you are prepared by learning research techniques, question preparation, salary negotiation, and a must-do list for interview follow up. REMEMBER, successful coaching happens when we work together to develop and implement steps that lead to your goal. Once your needs have been identified and a coaching plan is in place, we'll work one-on-one to reach your goals of landing the job of your dreams. * Your investment is guaranteed for the life of your career, to include career transitions. Ask how your investment is guaranteed! "Ron responded right away and we met face to face shortly after our telephone conversation. He is a true professional!. Ron is easy to talk to, a good listener and delivers more than expected. 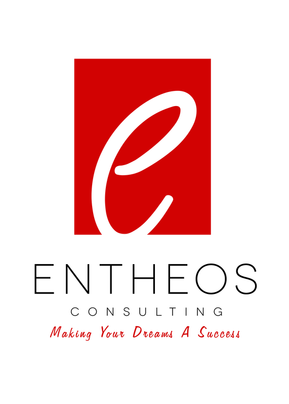 I highly recommend Ron and the services he provides." 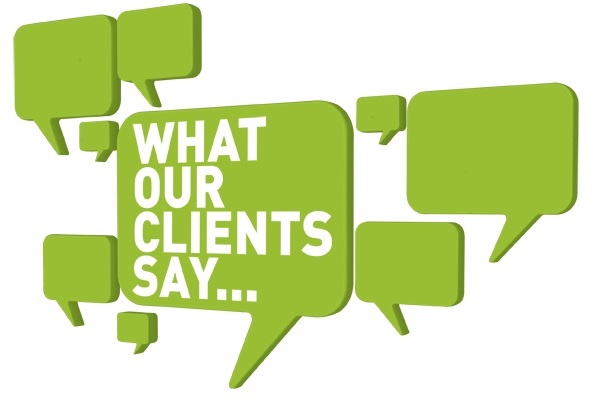 "I am extremely pleased with the service that Ron has provide for me. He has turned my resume from average to exceptional within 48 hours of meeting up with me. He also assisted me with my cover letter and LinkedIn acct. I have already recommended him to several of my colleagues. If you are looking for that "top notch" resume along with someone who truly cares about your success, then Ron is definitely your guy." ​Sherika T.
"Ron has been extremely positive, helpful, and professional during throughout this process. I am overjoyed that he has extended his time, and services to assist me in this endeavor. I will continue to and already have passed his information on to my friends and family." ​Joseph D.
"Ron was diligent towards making sure my resume was to my satisfaction. Was very patient and willing to help me to achieve the best resume possible. I highly recommend Ron for any future endeavors. Vince A. "Mr. Broussard was fantastic. He revised my resume and cover letter, wow was I impressed. My resume needed a professional touch, i.e. layout and wording. I'm so proud of my new resume and cover letter, it stands out and so do I. Great Job!" "Ron had been so amazing and wonderful to work with. From the very beginning I knew that I had picked the very best person. He is diligent, smart, thorough and I know that I am in the best hands. He turned my resume from a crummy thing I had made up to showing off my excellent skills and allowing me to enter the job searching with gusto! I would recommend him to everyone looking to take themselves to the next level." "I am not sure there are words that can express how grateful at the job Ron has done for me so far. He goes so far beyond just re-writing the resume. His knowledge and expertise has helped me in a very difficult time. I really feel like I can call Ron my friend. His work never stops and is always there to pick you up when your down and keep you focused on reaching the end goal. He is truly more than just a coach I really see him more as my friend. I would be happy to give him a recommendation any time and any place." Brad W.
"Ron worked with me on my career reentry. He crafted my resume and coached me for interviews. The resume is eye-catching and Ron's wordsmithing is excellent. Frankly, his enthusiasm and encouragement went a long way in getting me back into the swing of things. I wholeheartedly recommend his services." PJ O.